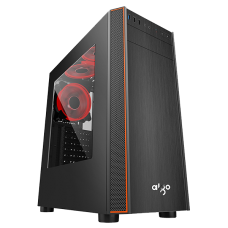 Antec DA601 Mid-Tower Gaming Case bring you the brand-new series of gaming cases Dark Avenger - DA..
Eclipse your opponents with the Dark Fleet series DF500 RGB gaming mid-tower. 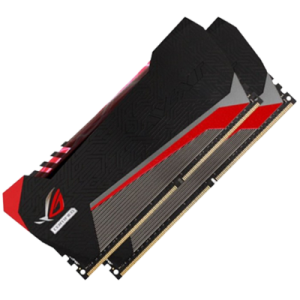 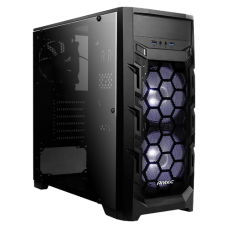 With seven expansion..
DP301M is the micro-ATX version of another Antec new.. 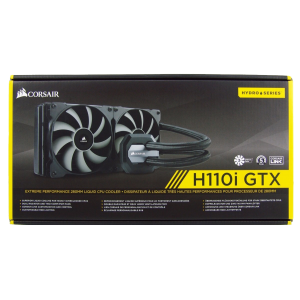 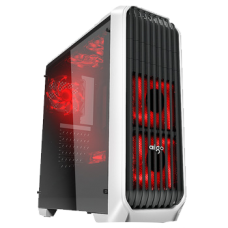 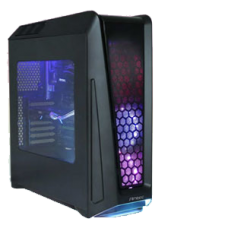 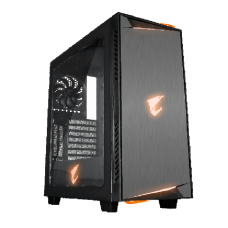 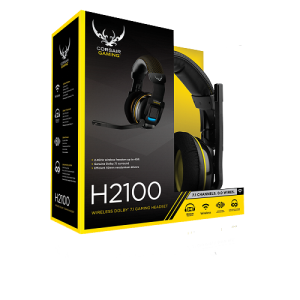 The GX1200 mid tower gaming case is designed for enthusiasts who want the flexibility to run the b.. 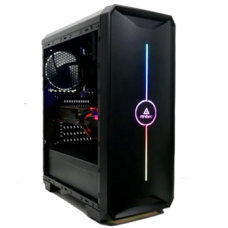 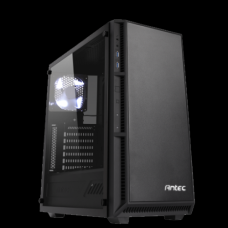 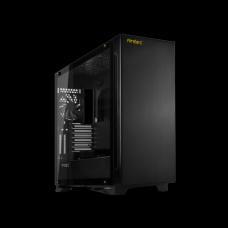 Designed specifically for gamers inside - out, from its spacious interior to an aesthetically appe..
Antec GX202 entry-level mid-tower gaming case has released new vision of gaming. 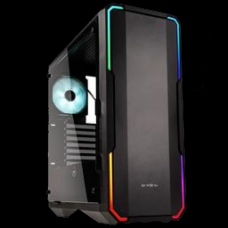 With the net weig..
Antec NX200 Mid Tower RGB Gaming Casing has a full-sized plastic side window panel to show off you..
Antec P110 Luce Mid-Tower With Tempered Glass RGB Gaming CasingThe P110 Luce combines versatility ..
Antec P8 Tempered glass mid-tower Gaming CaseProduct size∶ 443 x 210 x 470 mm (HWD)Motherboard Suppo.. 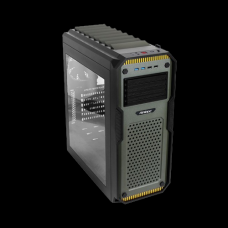 Following GX700, GX900is Antec's new military style chassis. 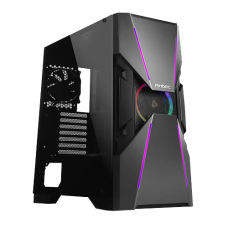 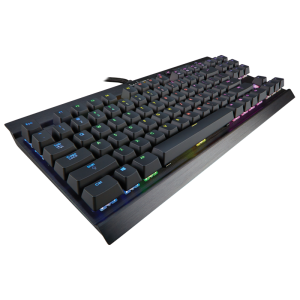 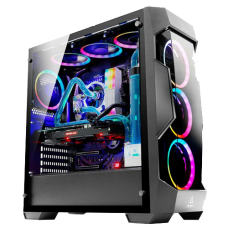 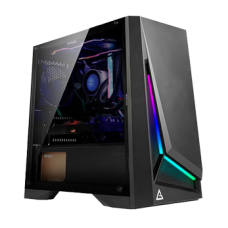 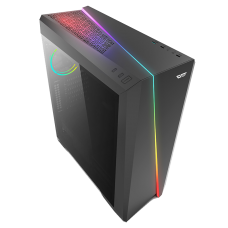 In addition to continuation GX series..
RGB Fusion-16.7M Customizable RGB Lighting Transparent Full Side Panel Window Support Vertical an..
BitFenix Enso ATX Mid Tower Tempered Glass Window Black Gaming CaseSleek Design With Metallic Front ..